So far as we can tell, this is actually the first time billing in Colombia has been possible—or, at least, the first time Google has acknowledged it officially. Options in the country for Google Play now include credit cards and mobile carrier billing via Claro. Peru, Colombia's southern neighbor, has also gained Claro-based payments. Tanzanian payments are also new, with billing options including credit cards and payments via Tigo Pesa and Vodacom, two mobile carriers servicing the country. Thailand previously had Play-based billing, but now the convenience of Google Play gift cards have arrived for residents. Google has added support for PayPal for residents of Chile, while simultaneously removing it as a method of payment for those in Saudi Arabia. 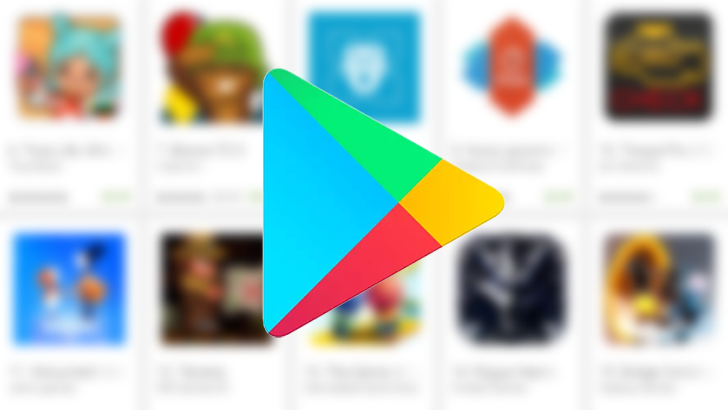 For some reason, customers in France can no longer use a Google Play balance towards the purchase of books. That credit can now only be spent on apps, movies, music, and subscriptions. At least it's easy to change your country now if you need to.